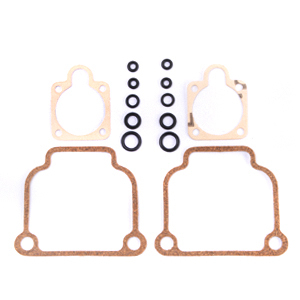 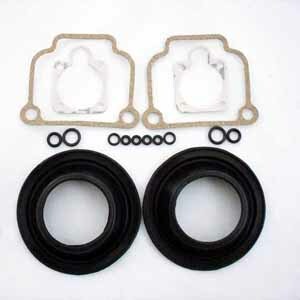 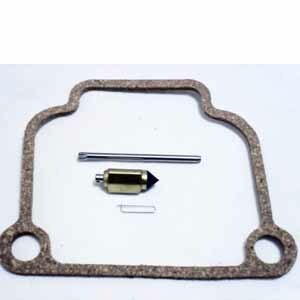 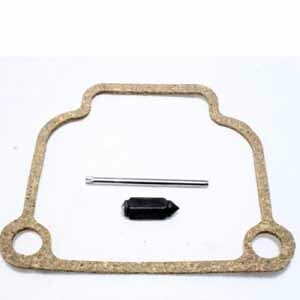 Carb rebuild kit c/w pattern diaphragms, pair, 28 or 32mm carbs. Carb rebuild kit c/w pattern diaphragms, pair, 40mm carbs. 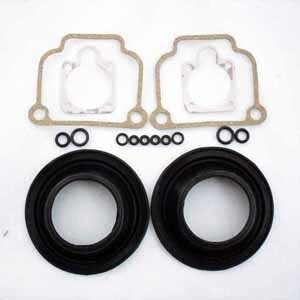 Carb rebuild kit c/w original diaphragms, pair, 28 or 32mm carbs. Carb rebuild kit c/w original diaphragms, pair, 40mm carbs.